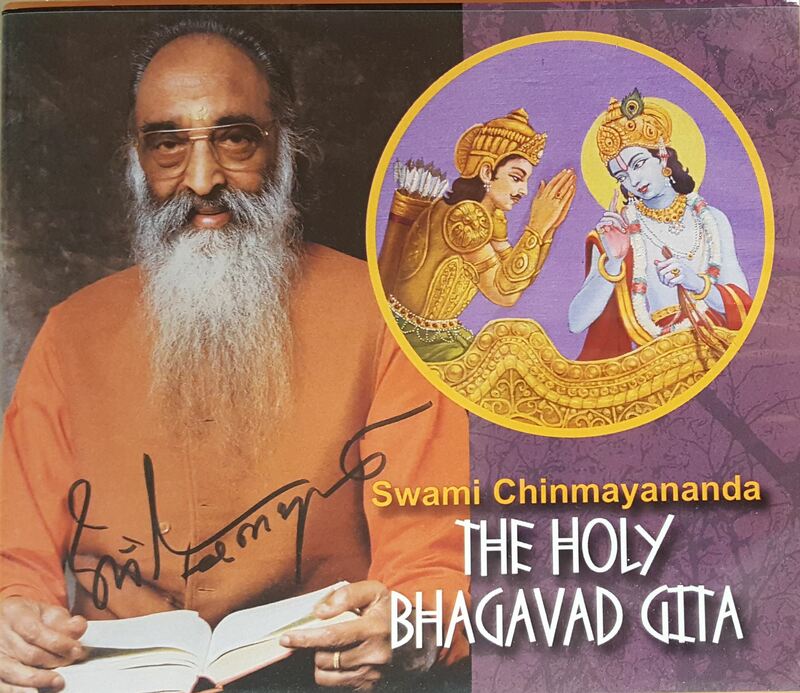 Swami Chinmayananda's talks on The Holy Bhagavad-Gita. 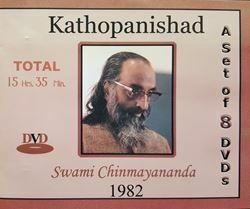 A set of 55 DVDs. 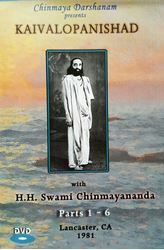 Sample at http://www.youtube.com/watch v=_TTnN2icTm8&feature=related\r\nChinmayananda's talks on The Holy Bhagavad-Gita. 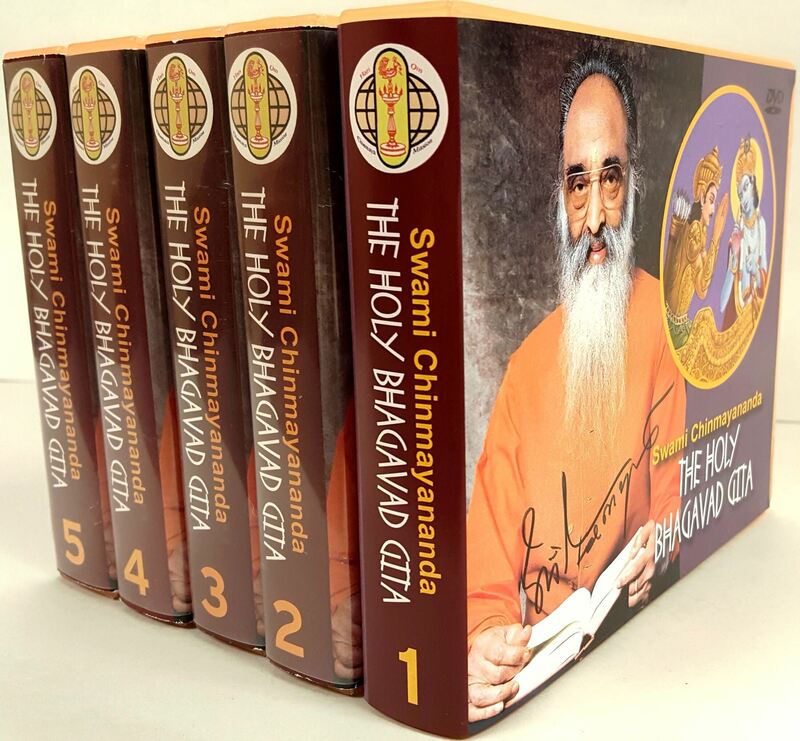 This is a professional video recording of the talks on Bhagavad-Gita by Swami Chinmayananda at Chinmaya Mission West "Krishnalaya" Piercy California during May 29 to July 3, 1991. 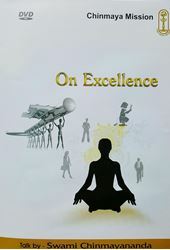 This video production is done by the internationally acclaimed award winning producer and director Bradley Boatman. The study of the Bhagavad-Gita in your own home with this great teacher of Vedanta is a blessing for the whole family. 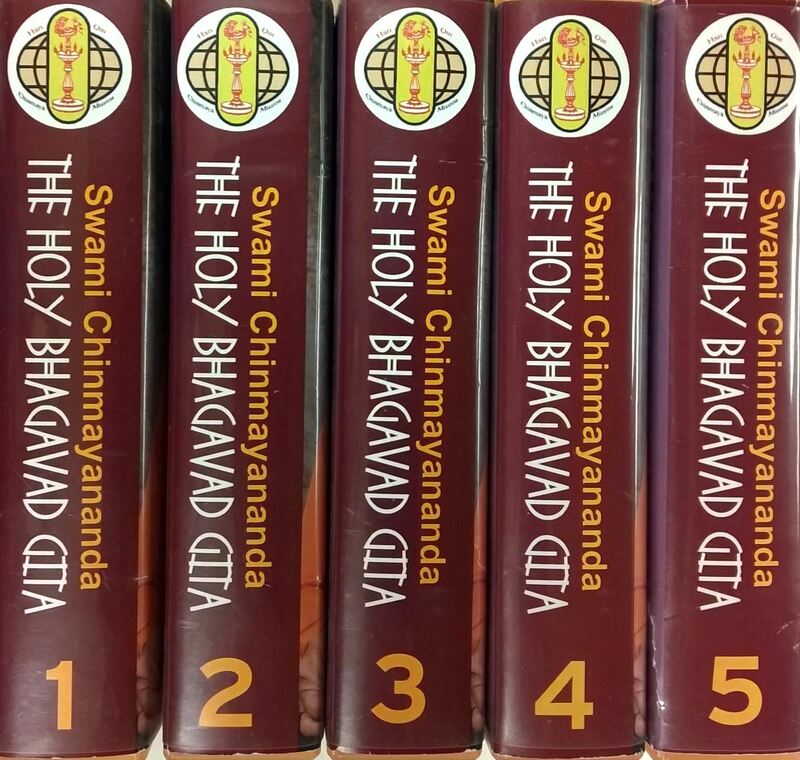 These 55 DVDs consists of Logic of spirituality, introduction and the Bhagavad-Gita chapters 1 to 18 of all 701 verses commentary. Each DVD is inserted into individual slipcases and placed it into 5 wallets. The total weight is only about 3 pounds and the size is 5.5 inch square.